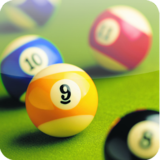 Pool Billiards Pro – Games for Android 2018 – Free download. 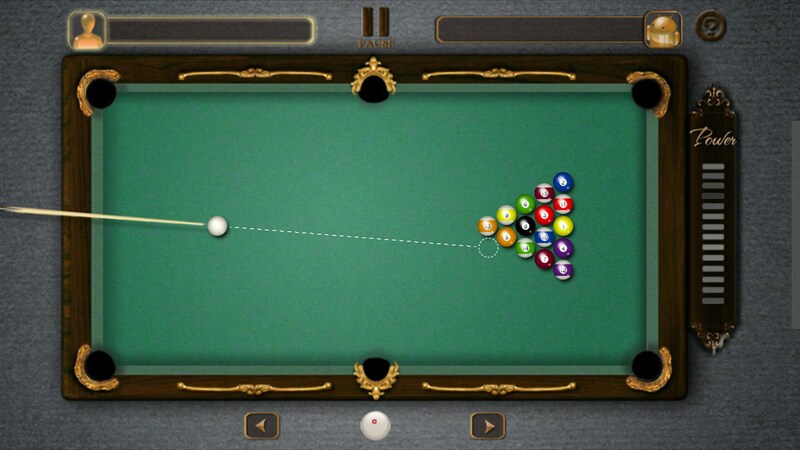 Pool Billiards Pro – A decent top-down pool game. 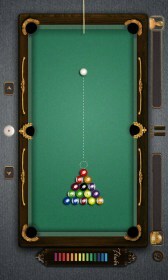 Pool is one of my favorite games to play with friends when I’m drinking at a bar. I’m the type who always thinks he’s better when he’s drunk, and that might actually be true to a very tiny extent. Pool Billiards Pro for Android takes that same bar game and puts it into an enjoyable mobile form. 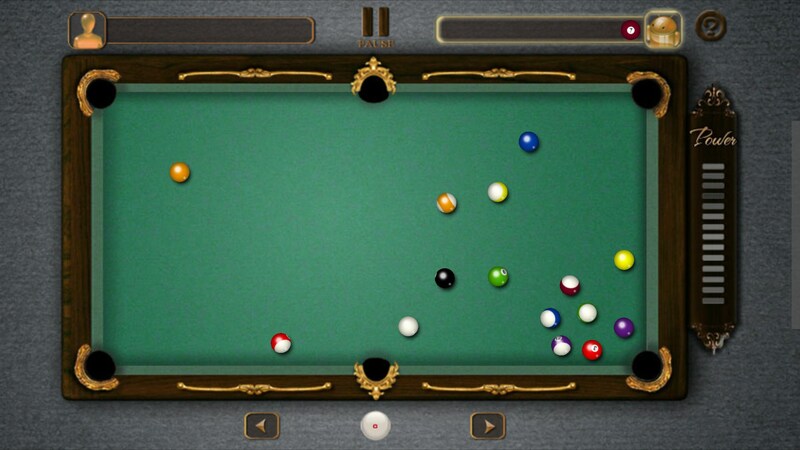 So this is your basic pool game that features a few different mods and a few ways to play multiplayer with friends. 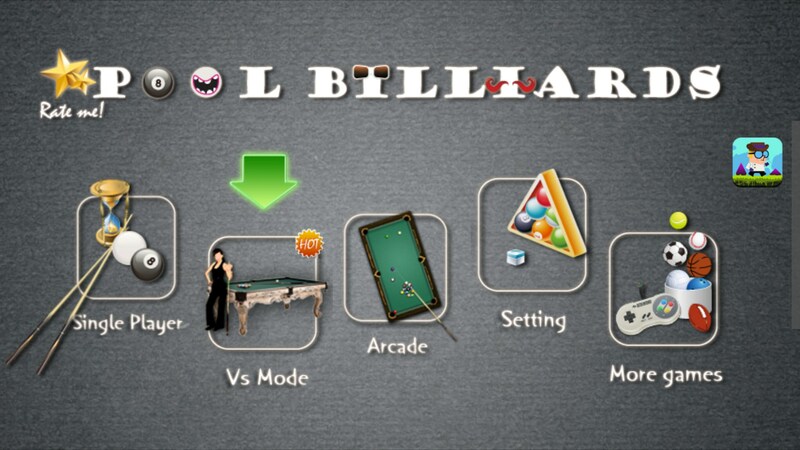 Rules are pretty much set and you can’t do anything to change that in the options, which is a bit of a bummer because bar pool is way different that true billiards. 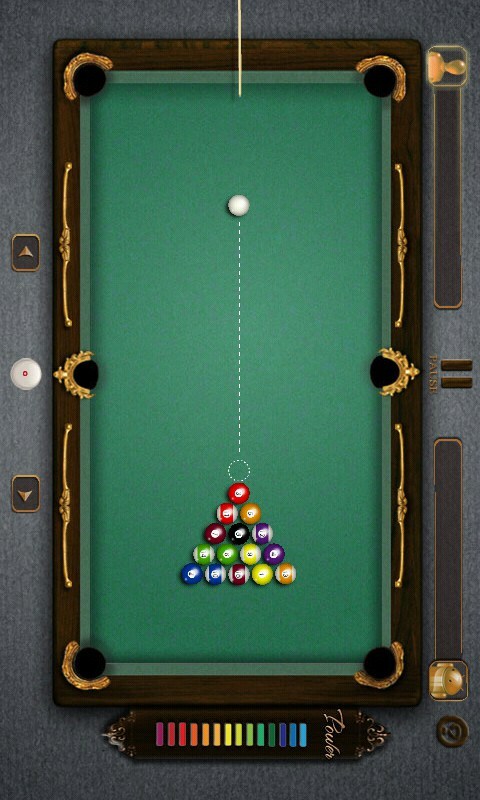 The first issue I saw when I jumped in was the inability to move the cue ball when you break. This meant that the beginning of every game started of with a huge cluster of balls just hanging out right in the middle of the table with no real way to disperse them. It’s kind of odd because when a player fouls you’re able to move the ball anywhere you want, as normal. Regardless, the rest of the game is really fun and works incredibly well. I didn’t find too many issues with the game’s physics and the framerate was great. 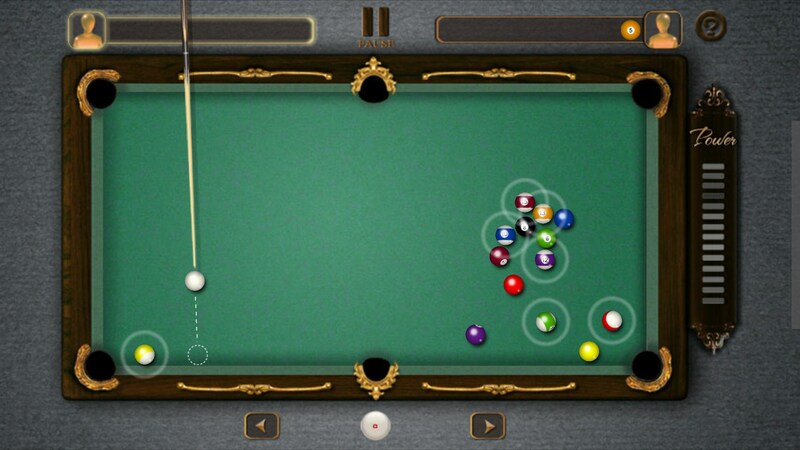 Overall, there isn’t really too much to say about Pool Billiards Pro other than to give it a good recommendation. 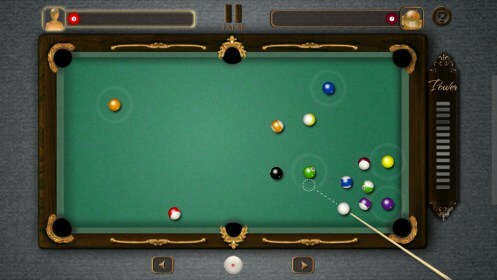 I do believe there are a few other billiard games out there that offer a bit more player perspectives and feel better, but for a free game, this is pretty functional as a whole. 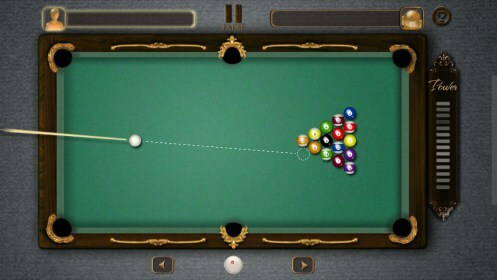 If you’re a pool fan then check this game out while you’re away from the table. 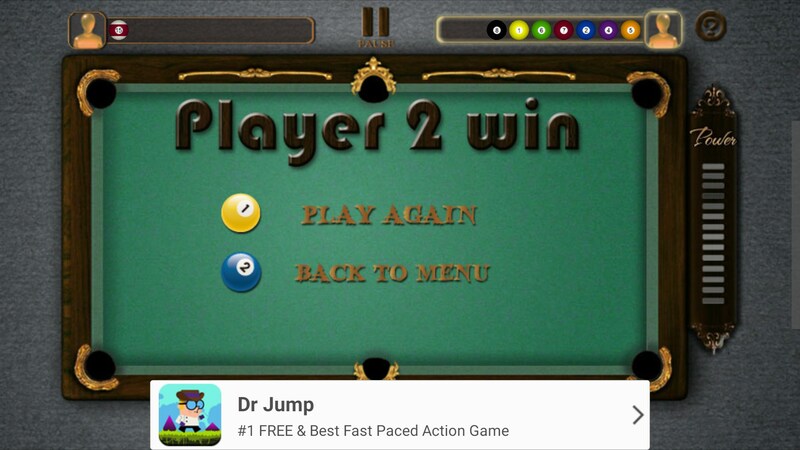 As fun to play as the TV show is to watch!